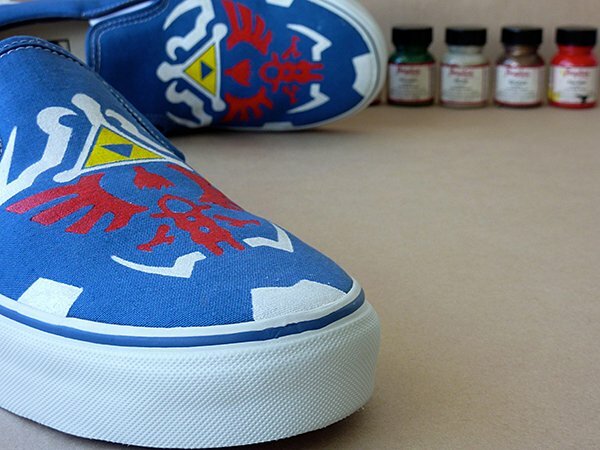 Custom Zelda: Twilight Princess Shoes: It's Dangerous to Walk Barefoot, Take These! …or any other footwear. Walking barefoot can be quite dangerous. But not as dangerous as a walking bear foot. 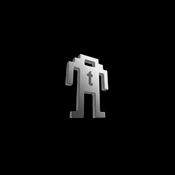 But that’s a fake topic for another fake day. 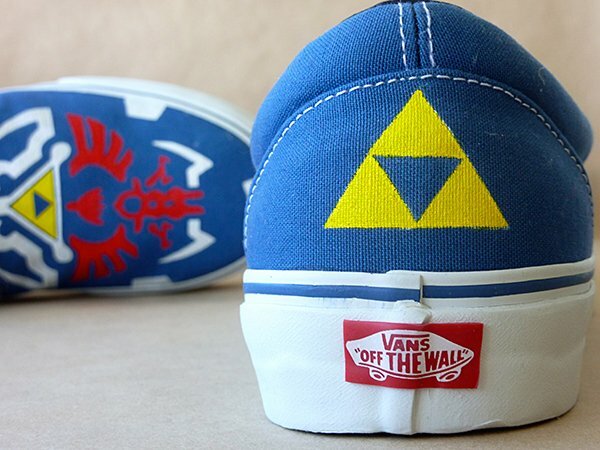 Right now we’re looking at a pair of Vans slip-ons painted with the Hylian shield design from The Legend of Zelda: Twilight Princess. These shoes were made by KyozoKicks, maker of custom footwear with art from games such as Phoenix Wright, Minecraft, Okami, Sonic and more. 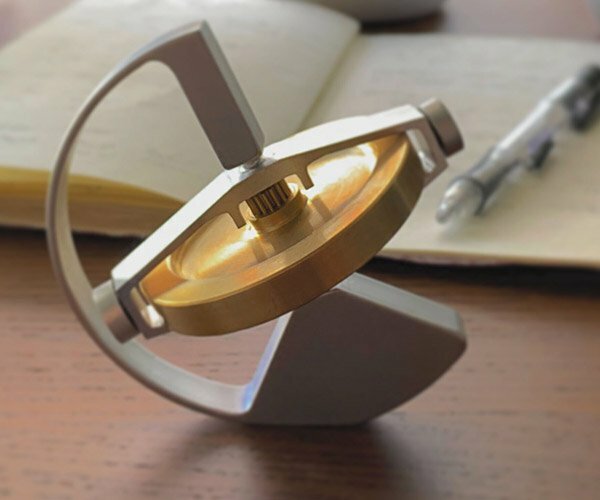 I actually like all of those more than this design, but unfortunately KyozoKicks isn’t selling those anymore. The Twilight Princess Vans slip-ons are indeed for sale, but you better have a link to a fat wallet to cop a pair, because KyozoKicks is selling them for the grass-slashing, pot-breaking, chicken-throwing price of $195(USD).